Our urban wildlife grow in numbers as our own populations grow because of more food availability and more housing for them. Many of the above animals encroach, live and cause significant damage to your home and property, or else forage for food, invading garbage containers to leave a trail of trash for homeowners to clean up. Still others grow to become a nuisance wildlife pest, and may turn to pose a serious health risk issue in terms of allergens which can trigger asthma and other respiratory diseases to small children and pets. 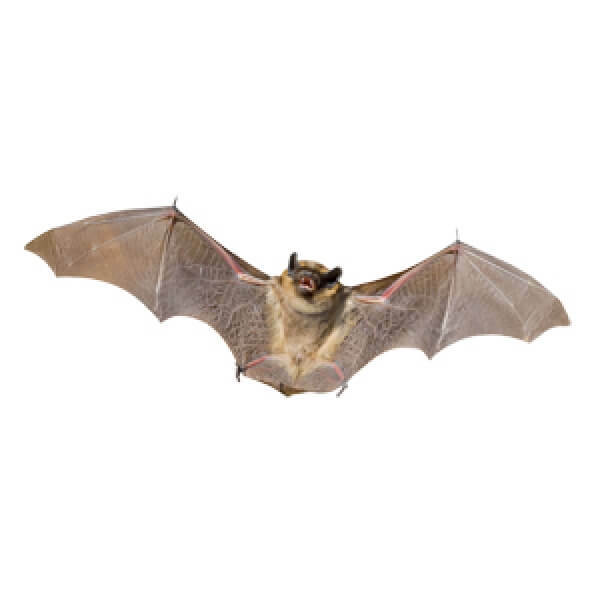 Local Pest Control can trap and re-locate these animals in the most environmentally and sustained manner possible. Trusted experts with over a decade of experience in the exclusion, removal, extermination and humane control of wildlife. Local Pest Control works with you to maintain a clean, safe and healthy environment at your home or business facility. 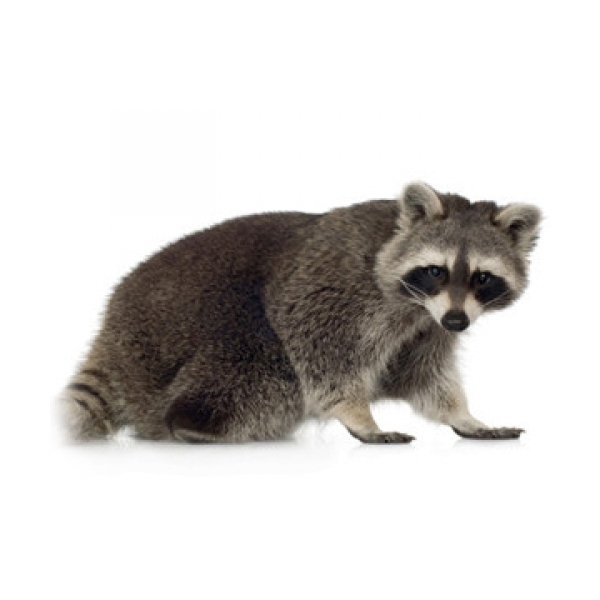 We specialize in employing fast, effective and environmentally responsible wildlife control solutions for: birds, rats, moles, raccoons, skunks, squirrels, and other wildlife exclusion. 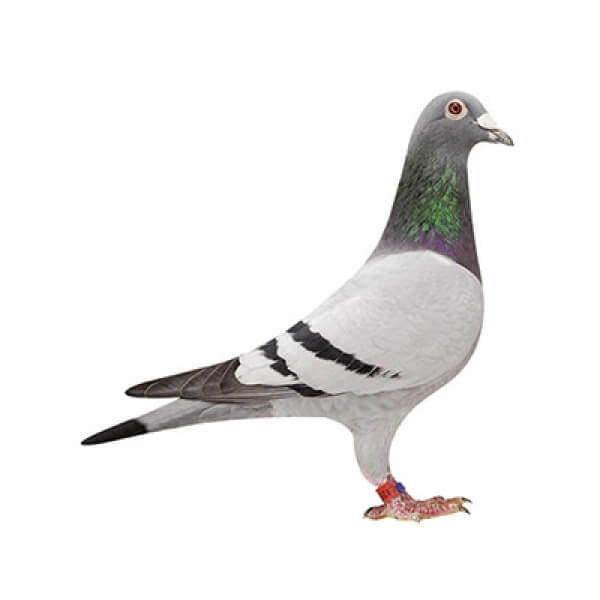 It is not easy to come to think of birds as pests. But when birds congregate or roost in large numbers they can lead to lost business, contaminated products and cause extensive structural property damage. Bats are found everywhere in the world except for Antarctica and some remote islands. British Columbia’s diverse geography is home to 16 of the 19 bat species in Canada, with bats living in forests, grasslands and urban areas across the province.